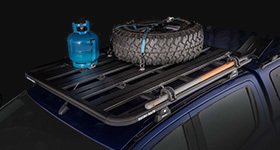 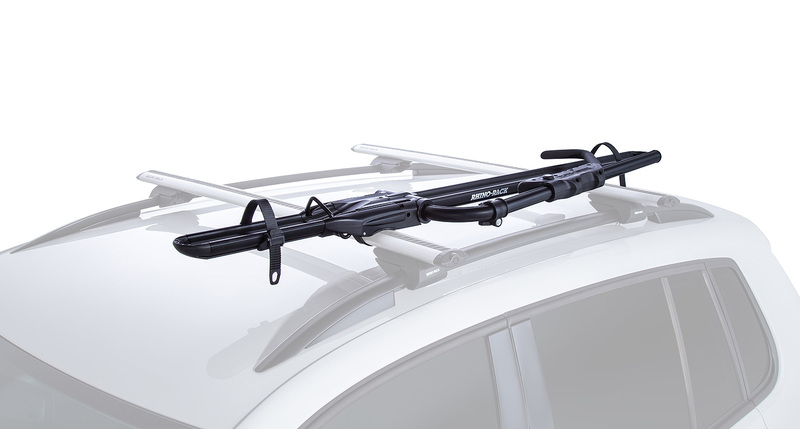 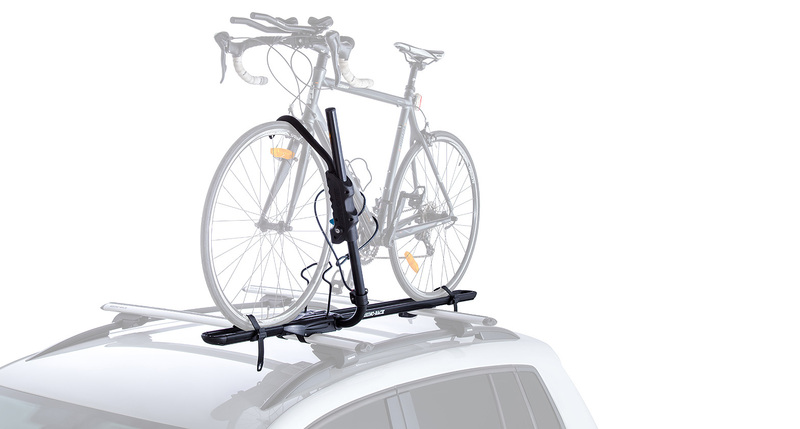 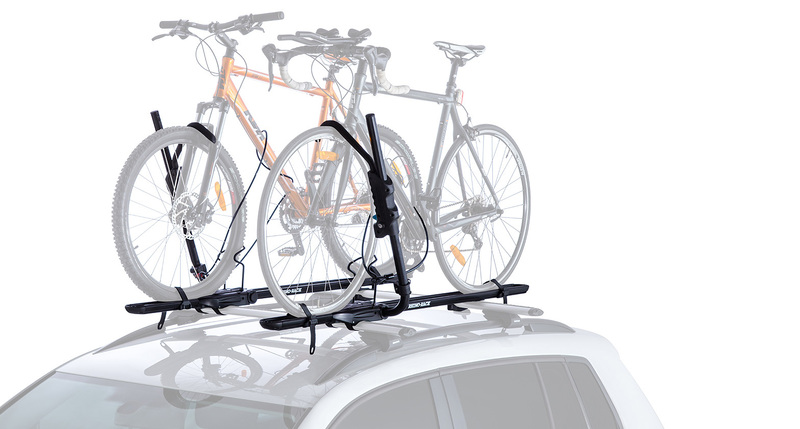 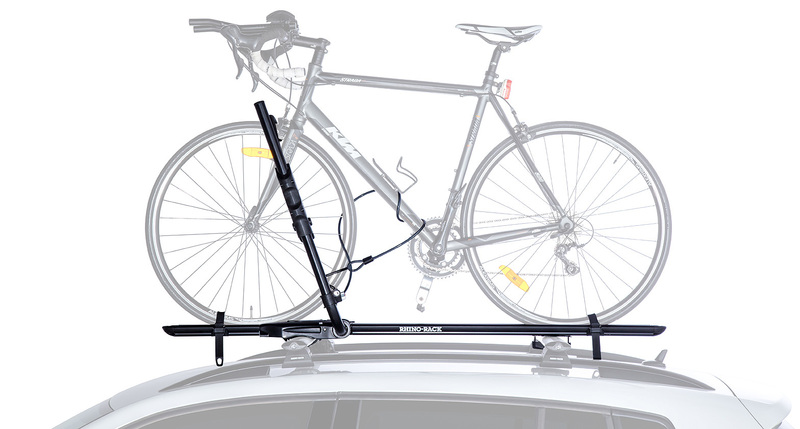 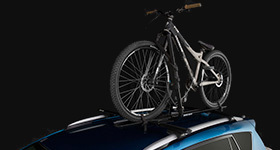 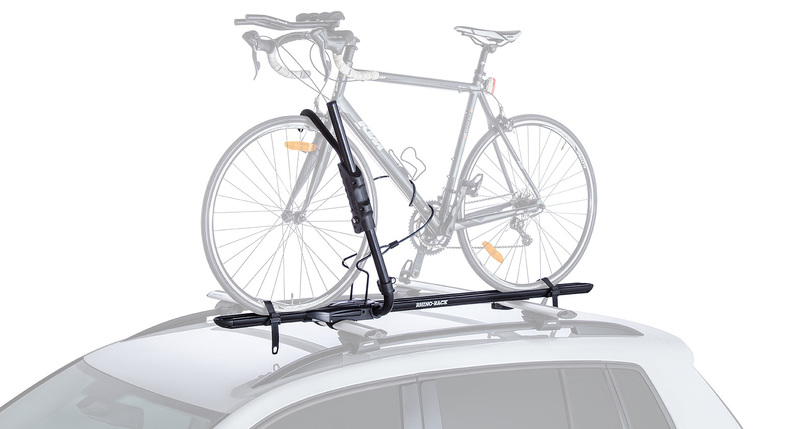 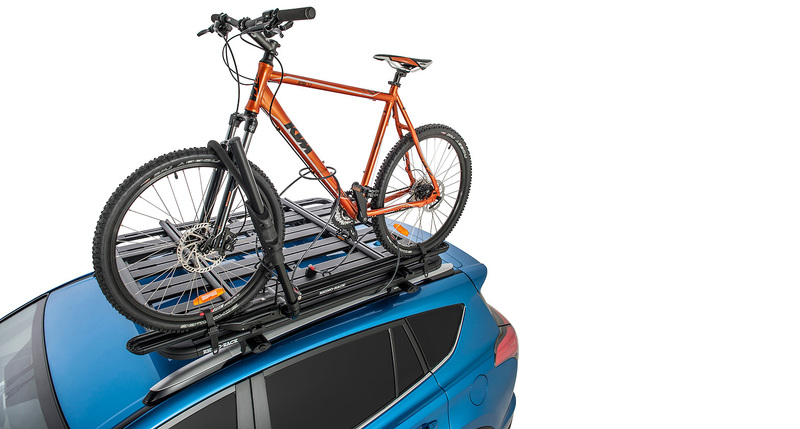 We would love to have your feedback on the Hybrid Bike Carrier. 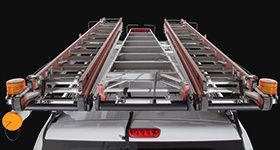 Q1. 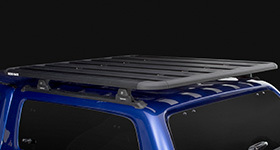 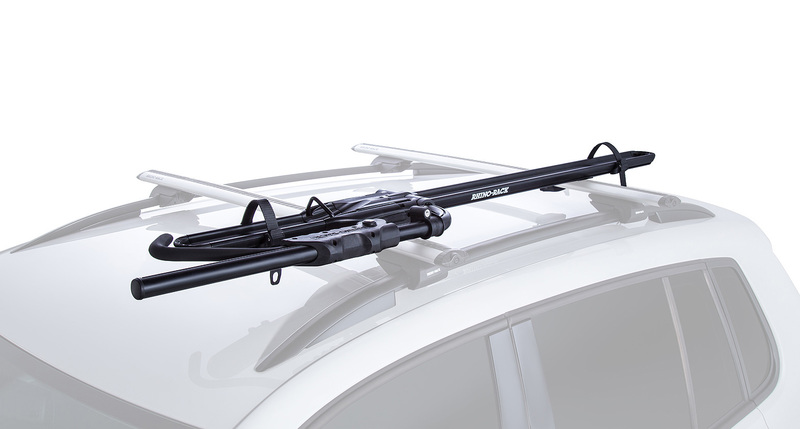 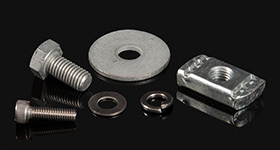 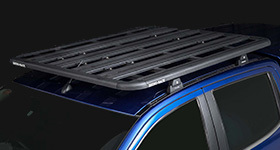 What is the recommended spacing of my crossbars for this product? 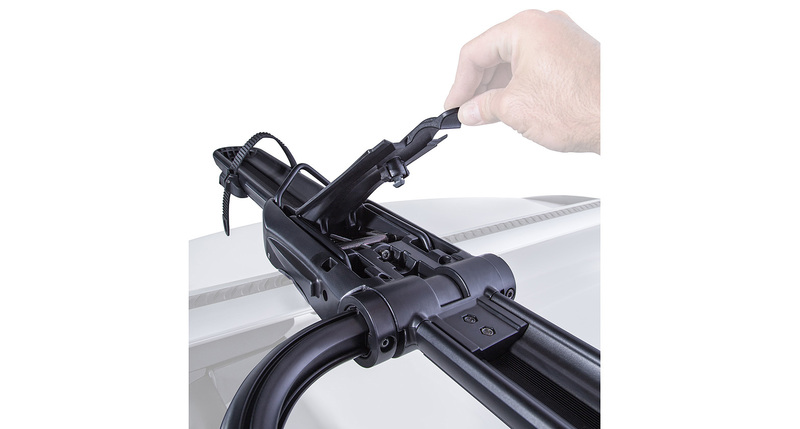 A1. 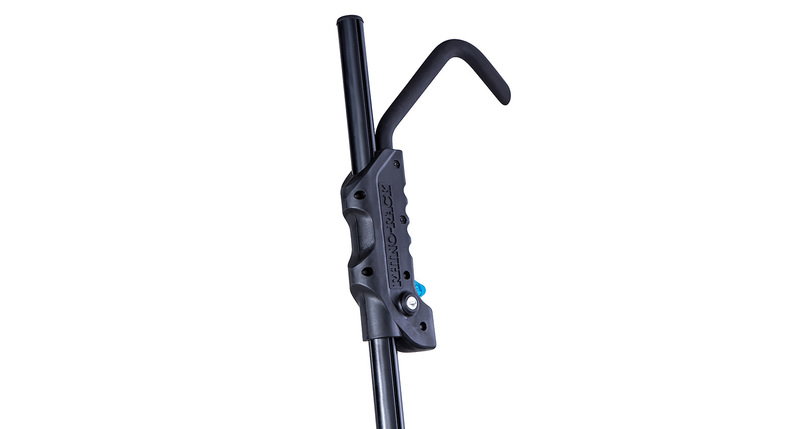 Minimum crossbar spacing 55cm and maximum is 101cm.